It very difficult to move by yourself. 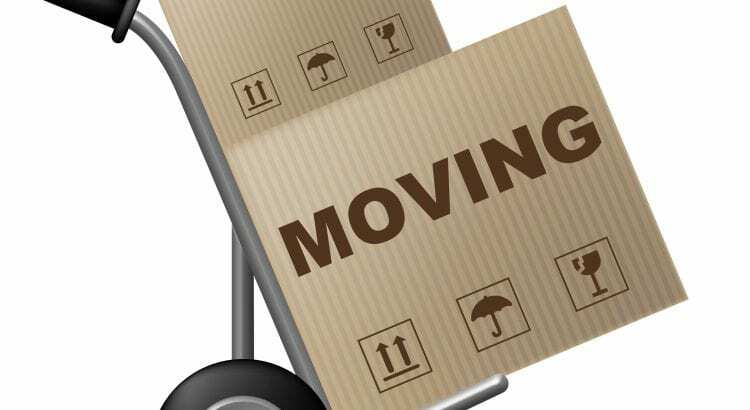 Regardless of whether you’ll be moving to a house on the next block or you’ll be moving to a new country entirely, a moving company will be required to help you transport your things and make the moving process much more comfortable for you. Since there are so many moving companies out there, it is essential that you pick the one that is ideal for you. To help with this ensure that you ask some hard questions before choosing a moving company. You can select various companies and sift between them, and you can also ask for references. All in all, ensure that your moving company is right for you, that they provide boxes for moving house and that you are satisfied with their services and rates. You will also need to get moving insurance. Although it might be a precautionary procedure, it is also essential because there is always a possibility that your items get lost or damaged in the process of a move. To avoid having to start buying all your items again, your moving insurance will cover your losses and ensure that you get compensated. While you move, there are specific tools that you will definitely require. Things like tape, markers, moving boxes for your house, etc. must be top in your priority list, and you will definitely be in need of them if you are looking to have a seamless transit experience. Also, you need to ensure that you get these tools at good prices to save as much cash as you can. Look for where to get things like cheap moving boxes, and you’ll be amazed at how much you’ll be able to save. Simply put, you don’t want to forget anything while you move. It’ll most probably be as good as gone, so ensure that you check and double check before you leave your old home. The process of transitioning to your new home has to be in place. This means you need to inform people like the mailing company, your place of work, your bankers, etc. and notify them of the fact that you’ve moved, and to also provide them with a means of reaching you. Move House or Adapt For Elderly Care Needs?